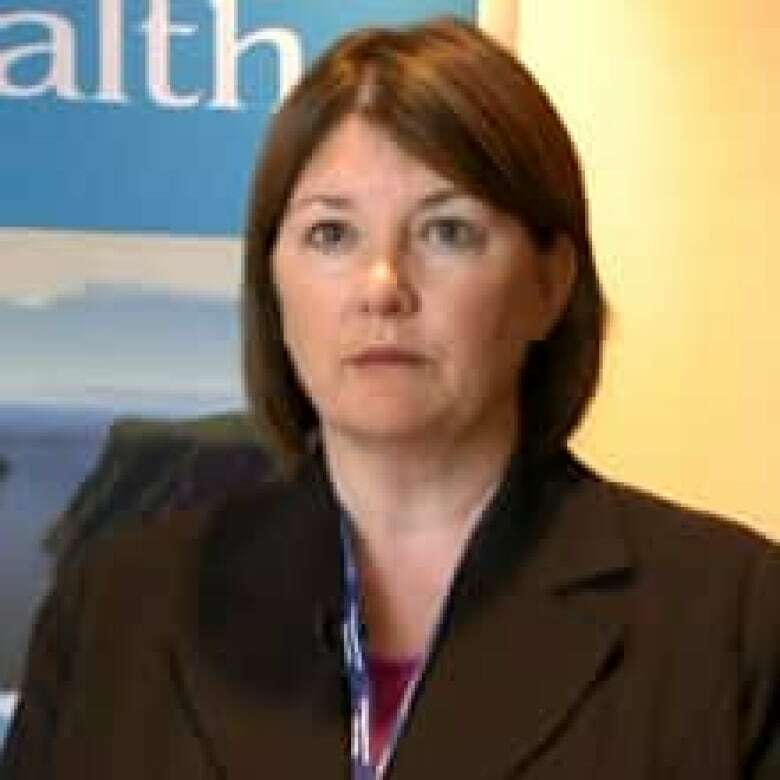 The health authority in western Newfoundland said Wednesday it fired an employee for violating the privacy of more than 1,000 patients. The health authority in western Newfoundland said Wednesday it fired an employee for accessing the medical records of more than 1,000 patients, just a week after similar privacy breaches were disclosed in St. John's. 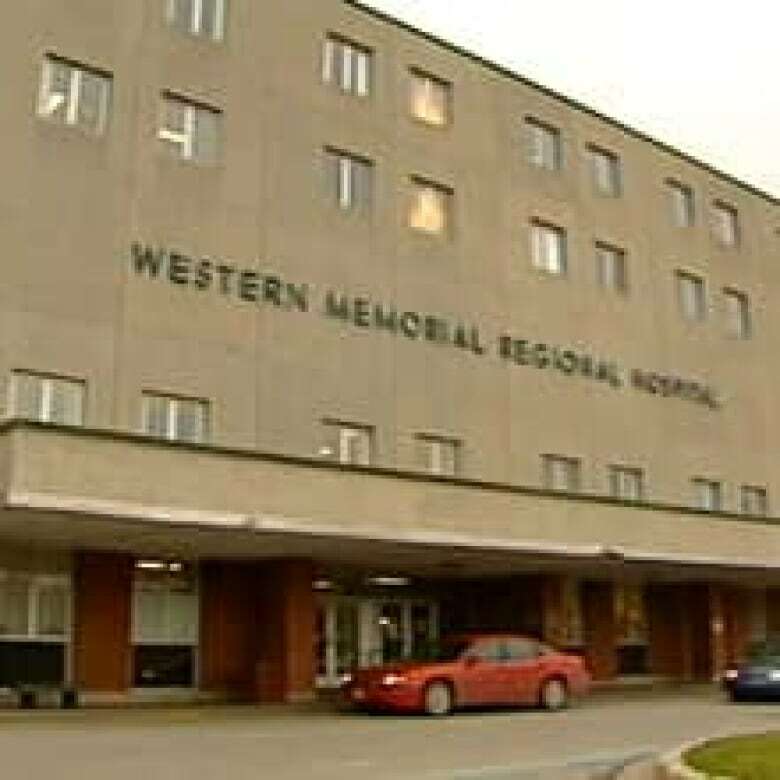 Western Health said it is now contacting 1,043 patients whose records were accessed by a single employee, and will be apologizing to each one. "Privacy breaches such as this one are extremely unfortunate," chief executive officer Dr. Susan Gillam said in a statement. It's not clear how Western Health discovered the breach, although the authority said that it conducts audits of how employees access patient records. Gillam said Western Health has a zero tolerance policy on information breaches. The disclosure comes just a week after St. John's-based Eastern Health, the largest authority in Newfoundland and Labrador, reported that it had fired five employees for similar breaches, and had suspended six others. As with Eastern Health, employees at Western Health are required to take a confidentiality pledge, and not access the records of patients who fall outside what is called their circle of care. "We take our responsibility as the custodians of an individual’s personal health information very seriously and with the utmost care and concern," Gillam said. Ed Ring, Newfoundland and Labrador's privacy commissioner, said he is concerned about such incidents, but said the health authorities are doing what they can to prevent breaches. "I think they have good policies, they have a great privacy team, but it doesn't matter how good the rules and the policies and procedures are," Ring told CBC News. "If somebody with wilful intent is going to break the rules, then it's pretty hard to stop that." Last week, Colleen Weeks, a nurse who was fired from a St. John's hospital, told CBC News that she had done nothing wrong, and that many other employees did the same thing. While Weeks said she was concerned about the health of others, the letter sent to her by Eastern Health said she had, among other things, accessed records of her ex-husband, a tenant and her boyfriend's former partner.